I have just had the best weekend partaking in an exceptional training event with Mauricio Kruchik. 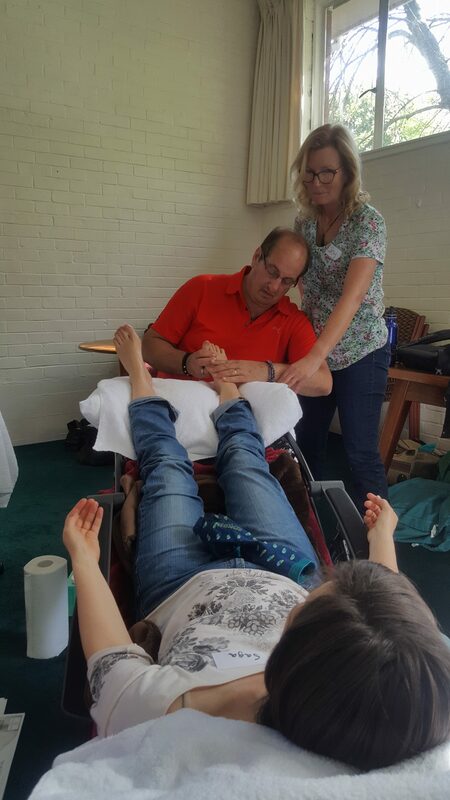 Reflexology for Pain Management. 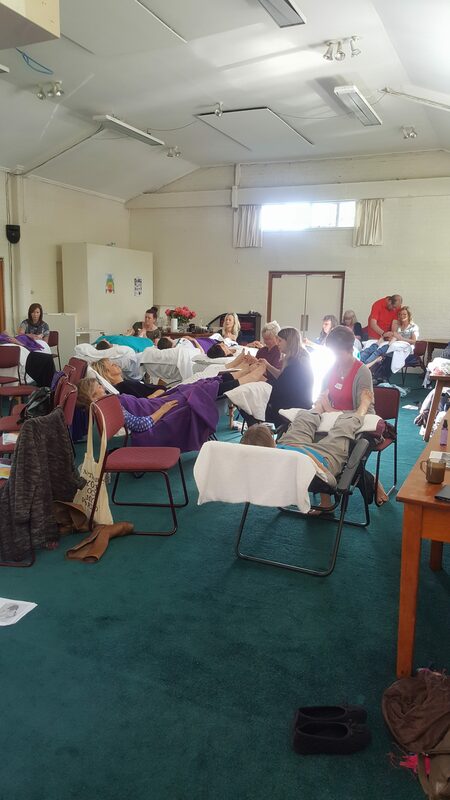 As the Reflexology Tutor for Southern Therapies School of NZ, I understand the need to continually keep learning new and exciting techniques in the growing field of reflexology. Moshe (Mauricio) is a vibrant and incredibly learned tutor who uses movement, ice and weights to achieve amazing results. 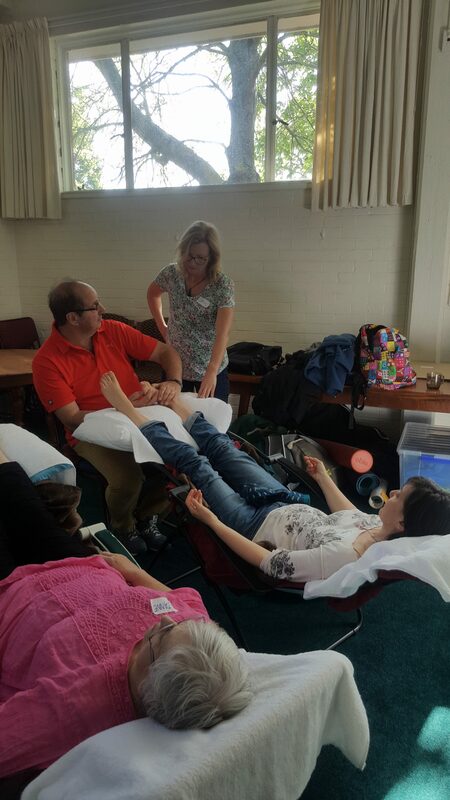 Having taught for 18 years worldwide we were very lucky to have him in Christchurch with us (Huge thanks to the Southern Reflexology Group for organizing this event). I am looking forward to the possibility of the STS of NZ hosting him again in NZ in the future – watch this space!